Idneo and Accenture come together in order to reinvent the engineering process by means of integrating services into products with the aim of offering customized solutions as well as providing new value propositions to their customers thanks to the union of capabilities from both companies. The digital reinvention will allow the enhancement of products, with personalized, innovative and efficient services. 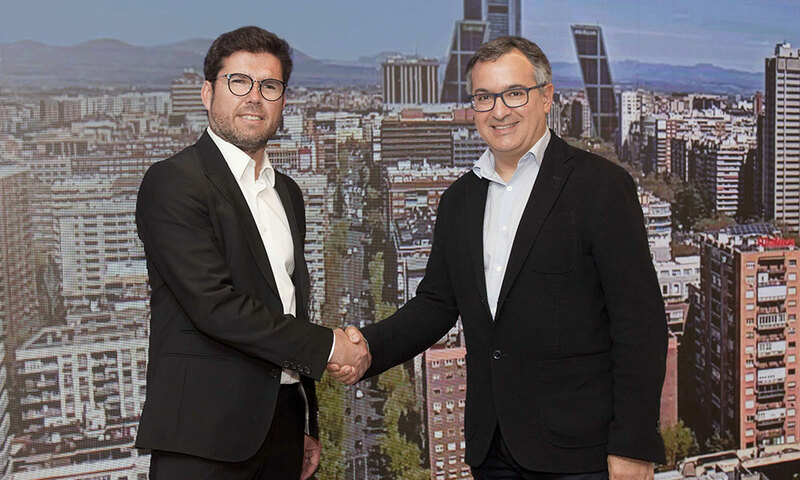 With this logic as a meeting point, the multinational consultancy and technology services Accenture along with the Spanish engineering company Idneo, have signed a collaboration agreement with the aim of integrating services into their products. This way, both groups are therefore able to foresee events, increasing value to their customers via the joint capacities of each company. Joan Cavallé, managing director of Accenture, explains that the agreement alongside Idneo proposes “the reinvention” of traditional models to ensure that the fabrication and design of products advance parallel with the provision of services. “Customers demand experiences, which are associated with a product and also incorporate a service and that will be our mission”, concludes Cavallé. As a manager, he believes that, until now, “traditional companies have manufactured their own products and subsequently, other companies have offered services.” That model is now called to change thanks to tools such as sensors, hyper connectivity and data analytics. Hand in hand with these new capabilities, we propose that “the product itself incorporates within the service, enabling it more interesting and personalized”. According to the director of Accenture, all the above mentioned allows the option to take advantage of the power of digital technologies when they are combined among themselves, to generate transformation and growth “. With this agreement, Accenture and Idneo will offer a service based on consumption, where they will not need to own any properties or assets but will however be able to take advantage of the services available. “The future of motorists will be required to pay for the power of the engine, that is to say that their journeys within the city will demand 50 CV, while in the trips to mountain may require 200 CV. In this second case, in order to enjoy this benefit, users will be required to pay an extra 20 euros, “says Cavallé. 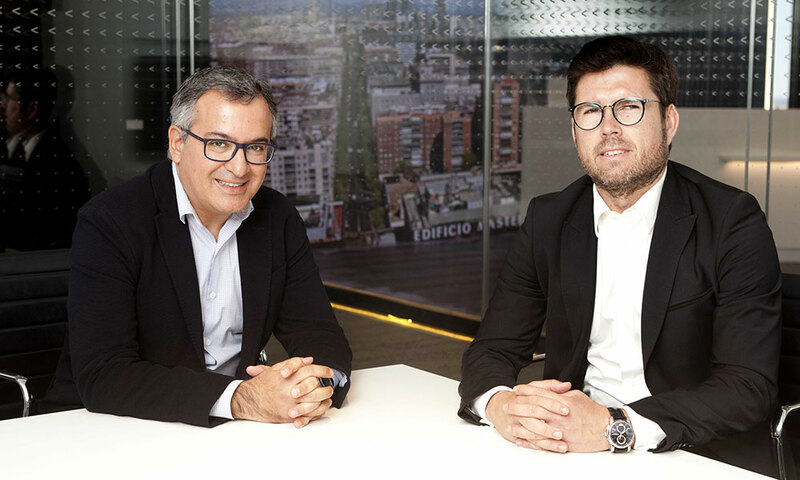 Raúl Lucas, CEO of Idneo, points out that the collaboration between the two companies provides smarter solutions rather than the fact of buying the product and the service separately. Lucas explains, “Idneo designs, develops, certifies and manufactures devices, sensorized and connected, that transfers the data to a specific platform for analysis as well as all of the above is able to offer an additional service to the client”. In the case of the automotive industry, “Idneo produces devices for different manufacturers and the sensors and cameras collect the data that is sent to an Accenture platform, where the information is then processed and the service is customized,” says Lucas. With this initiative, “the client can take advantage of a new business area, as by having their products connected and customized, they can now sell those services and increase their revenues.” In turn, our clients can define a better experience for the user and thus improve their competitiveness and loyalty, “he stresses. According to the representatives of both companies, Accenture and Idneo professionals will work together at the engineering headquarters in Mollet del Vallés (Barcelona). In addition, there will be an extra team at the X.0 Industry center that Accenture will inaugurate next April 3rd in Bilbao.